A stunning wedding venue with bed and breakfast accommodation and planning permission for further expansion has gone up for sale. 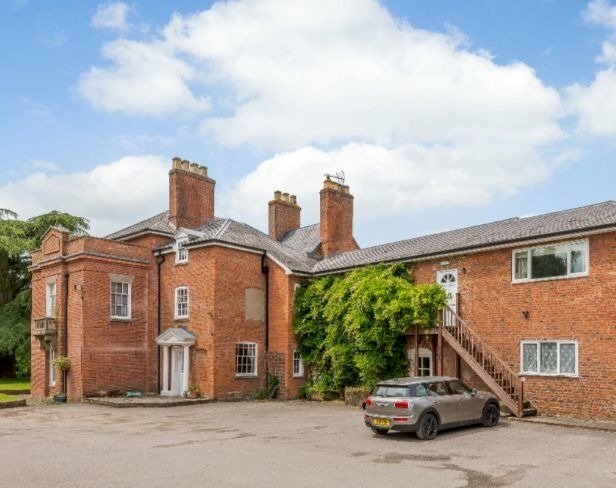 Elm Lodge in Fishmore, Ludlow, is brought to the market by Halls Commercial Property and offers a beautiful seven-bedroom family home surrounded by 13.7 acres of land. There are currently six lettings rooms used successfully as a bed and breakfast business, with the disused golf course having planning permission for 12 holiday pods to be built. James Evans from Halls said: “Elm Lodge is a very unique property, so we are expecting a lot of interest as sites like this simply don’t come onto the market very often. “It’s a fantastic business opportunity - it’s already established as a beautiful wedding venue for couples from Shropshire and beyond, with bed and breakfast accommodation not only for wedding guests but for holiday-makers too. 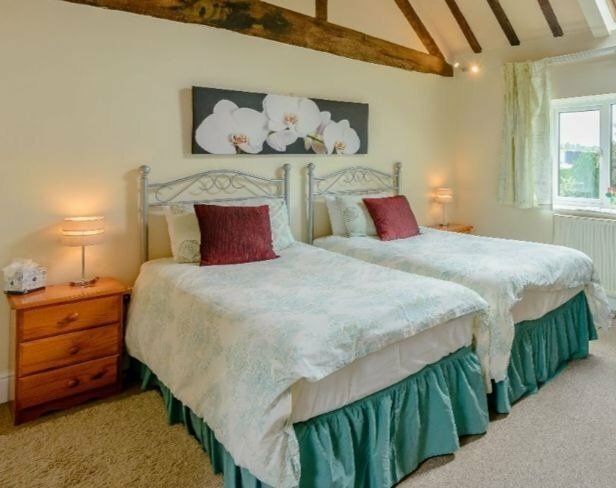 “The fact it’s just a mile down the road from the vibrant and thriving town of Ludlow makes it even more popular for people looking for a short break too. The main property itself dates back to the 18th century with plenty of historic features intact, four reception rooms, seven bedrooms and three floors of accommodation. Attached to this but with their own separate entrance are three letting rooms. And the separate Coach House building includes three further lettings room and a golf shop and offices. There is also a further planning application for 12 log cabins in the commercial yard area, which is subject to approval.